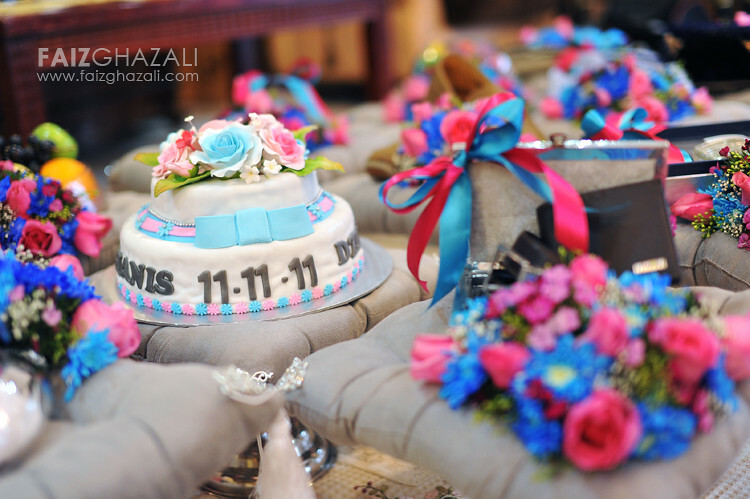 eleven eleven eleven.. yes, this entry is about a solemnization of a lovely couple which was held on 11th november 2011. for sure many of you have some memorable occasion on this date as it was a beautiful day to be remembered. 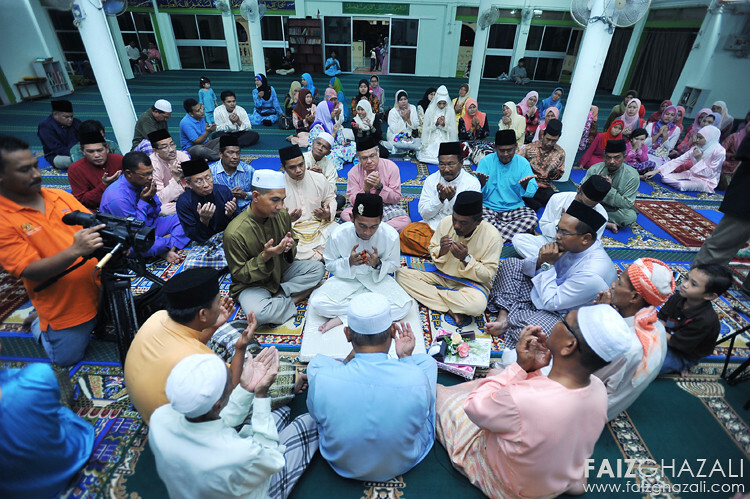 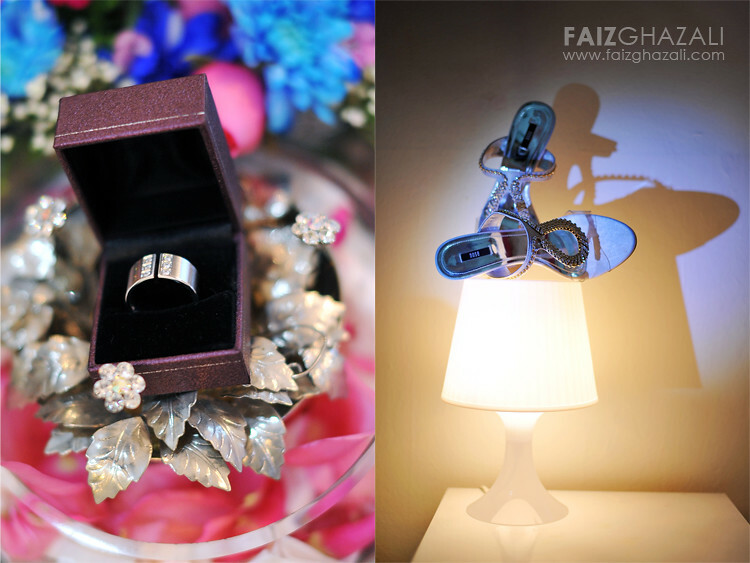 so let's share your stories about your 11.11.11. mine was photographing a solemnization between farrah & dzul, a fun, interesting couple and easy to work with, as i was shooting along with my good friend mohd ming. 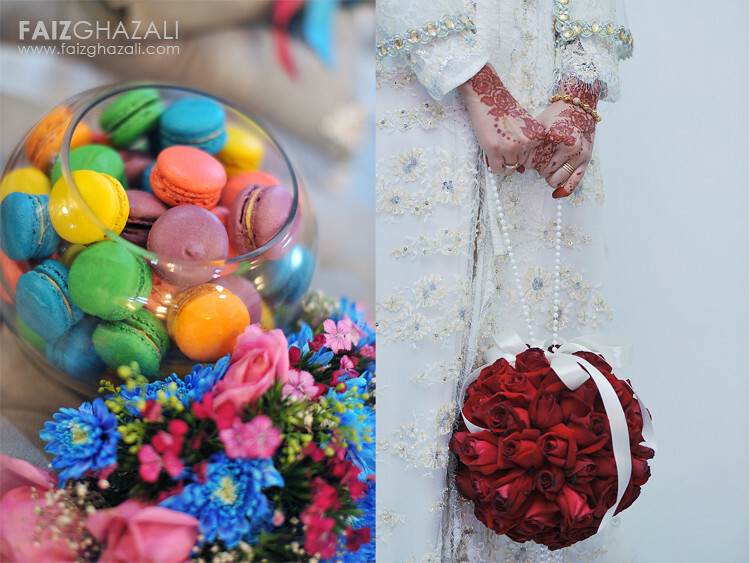 there are still plenty more wedding pictures that haven't been posted here, so stay tuned. 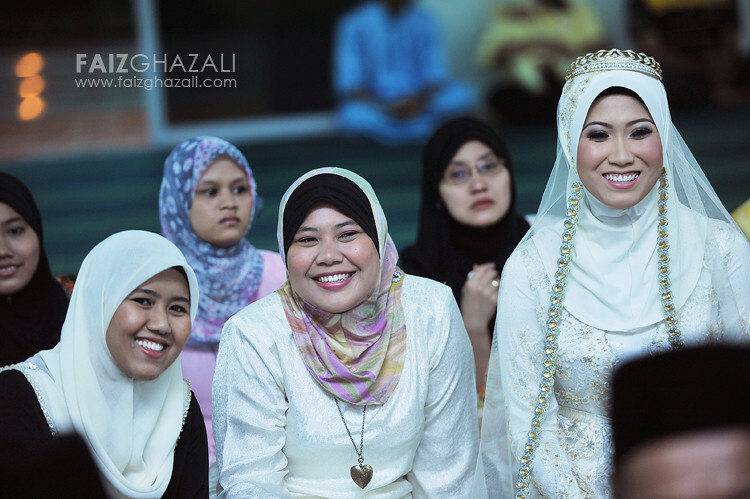 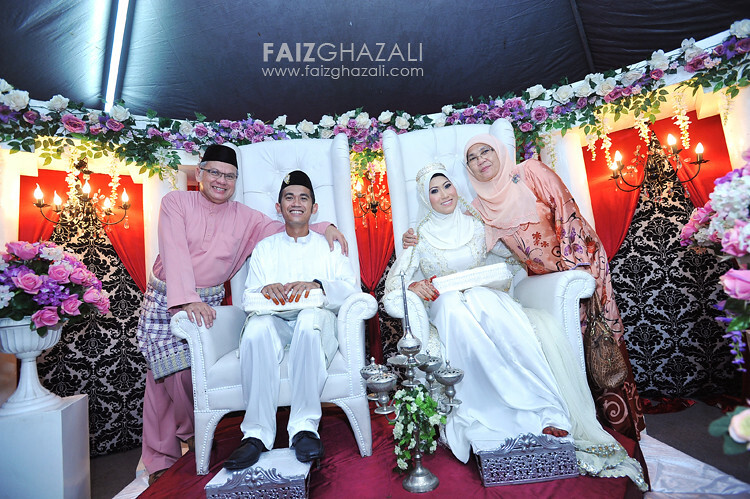 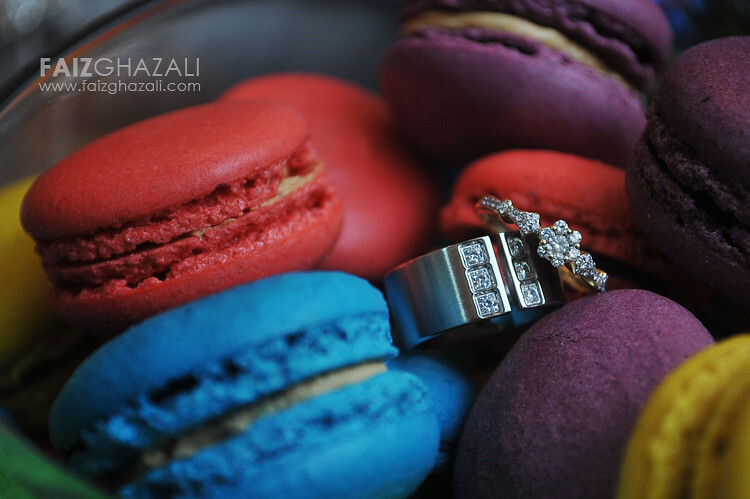 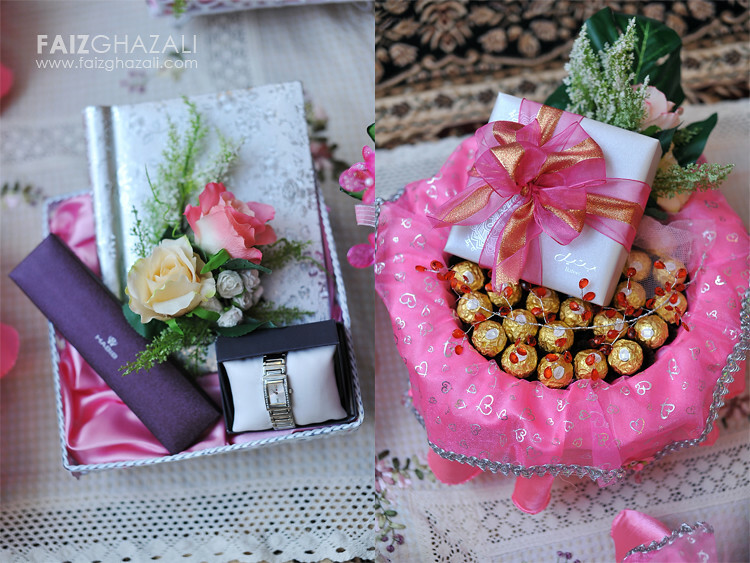 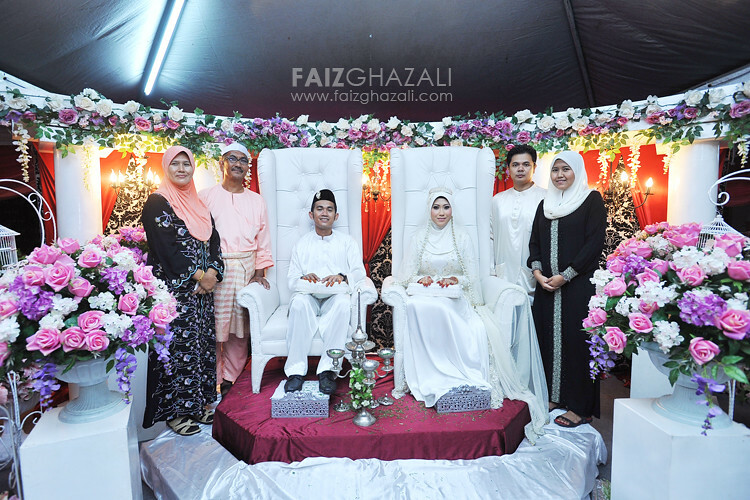 to farrah & dzul, congratulations again and thank you for trusting us to photograph your most memorable day. 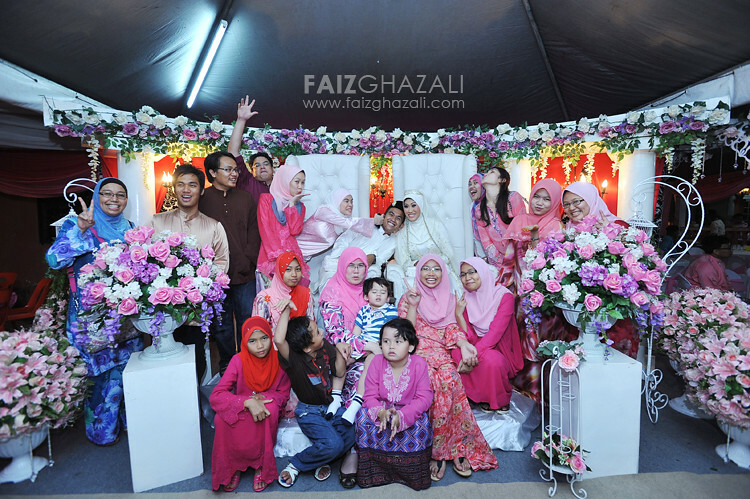 anyway, let's enjoy the pictures!